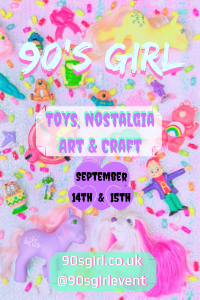 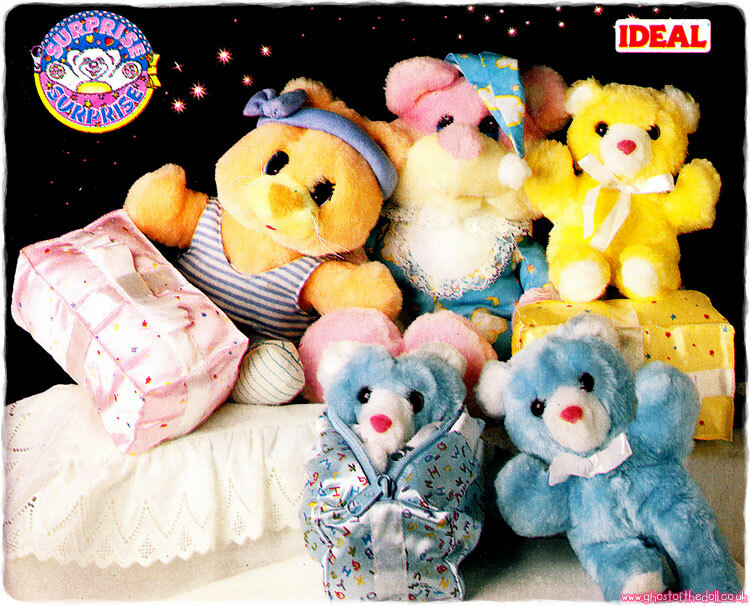 Images on this page thanks to Pablo, Laura, Ad Collector, Miss_Leonie, kjy180305, kizmet120, jadedoz, Memory Glands and eBay sellers lalamctexan , alexcat01's Finds and Deals for you , soosiecat and Dennis-Collectibles-Dolls-And-Toys ! 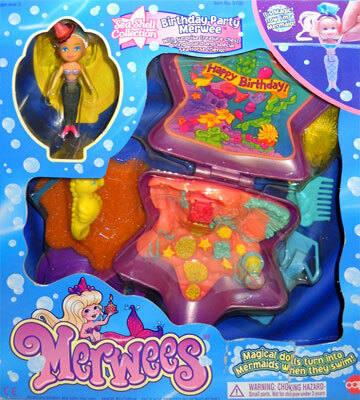 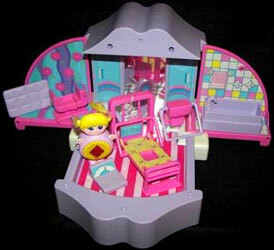 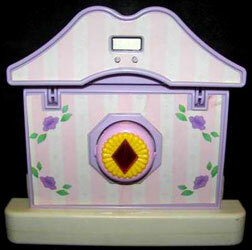 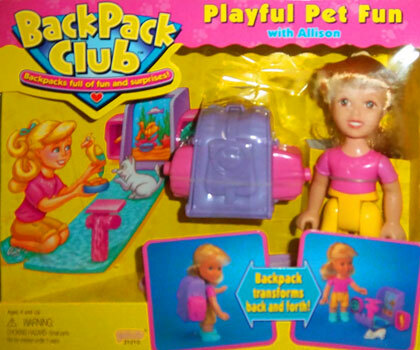 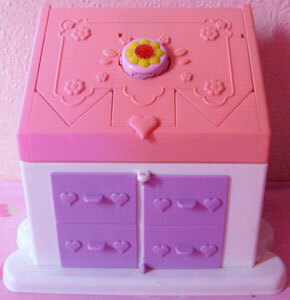 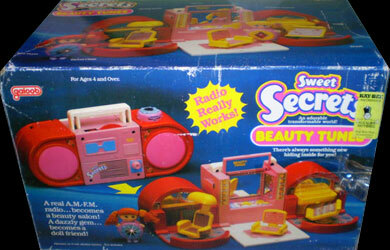 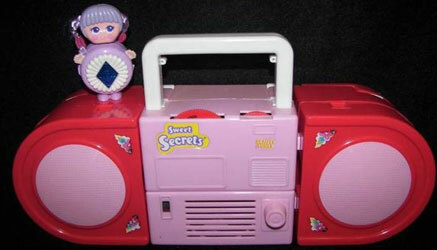 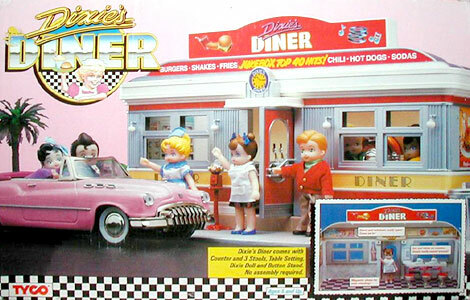 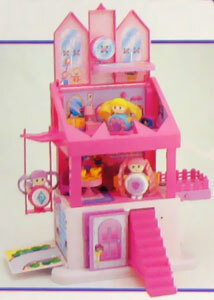 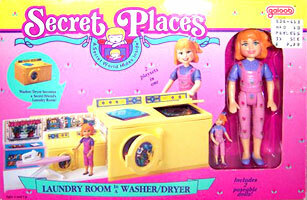 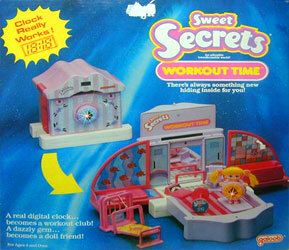 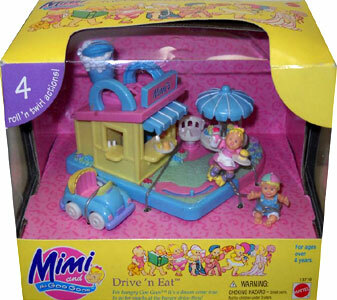 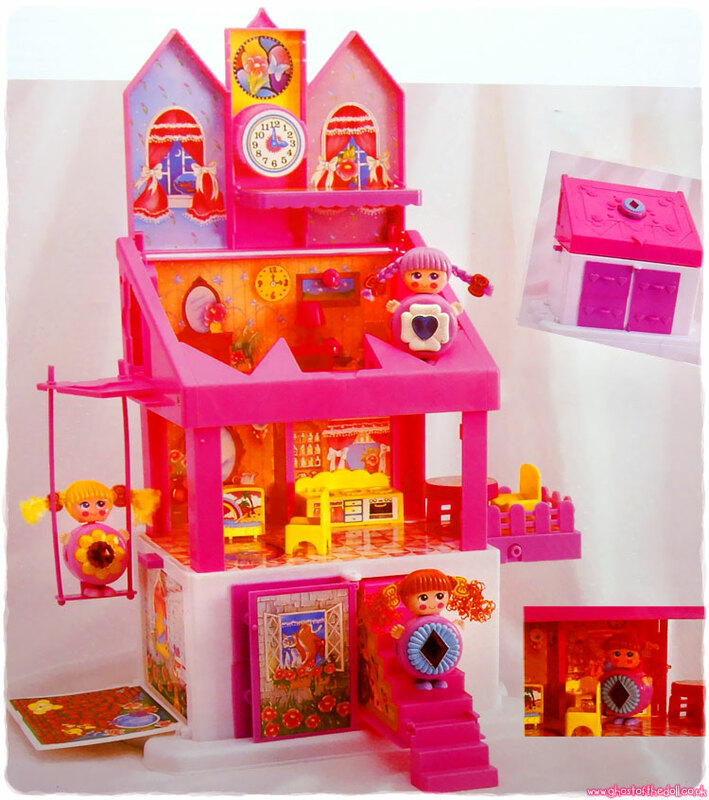 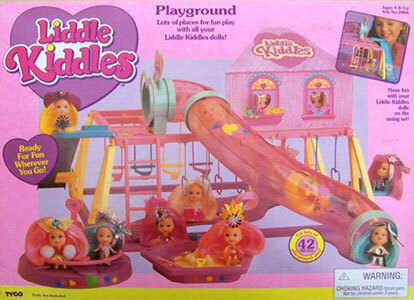 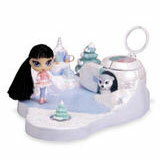 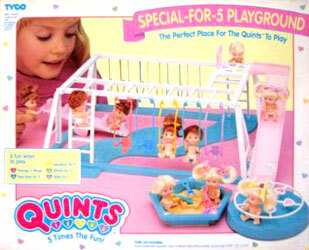 There were three larger sized playsets produced, but only the Jewellery Box-Doll House was released again in the white packaging and also by Blue Box. 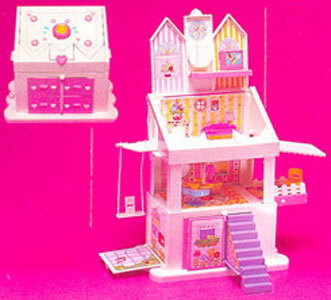 Each one came with a non specific doll charm, and only the second release house came with its own new charm. 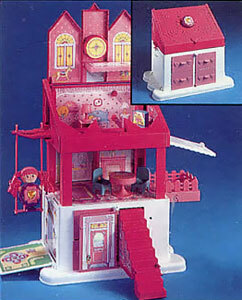 I've found four slightly different doll houses in publicity images (mainly the internal illustrations), but have only ever come across "version 1" in loose form. 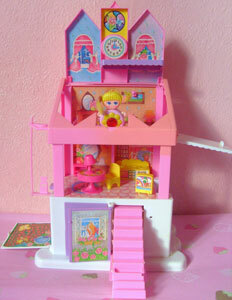 When closed, a doll in jewel form could be placed in the centre of the roof. 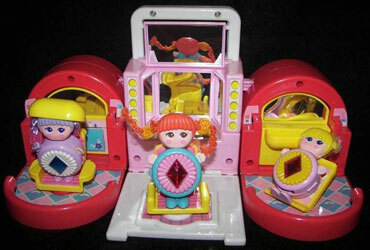 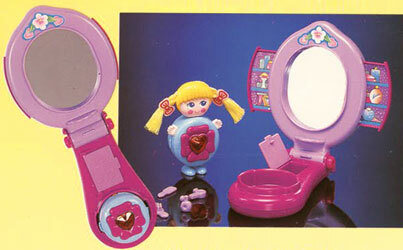 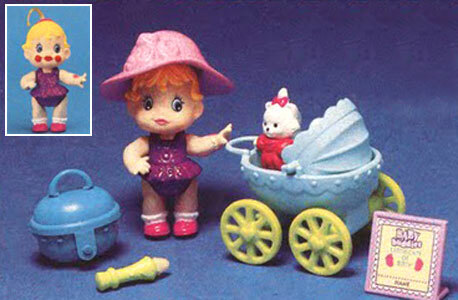 Version 1 and 2 came with one of the three original release charm dolls when issued by Galoob. 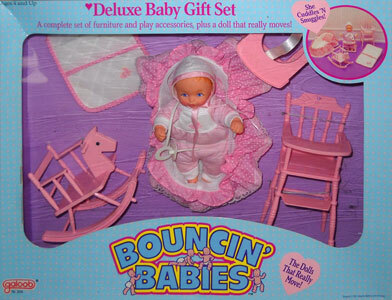 I have yet to find out about the version 3 doll. 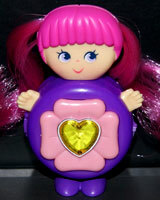 Version 4 came with a new doll charm called "Pixie Bright". 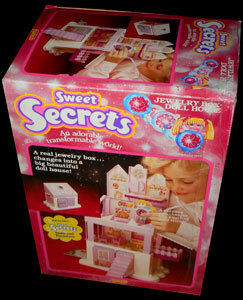 I have yet to find out about the Blue Box version. 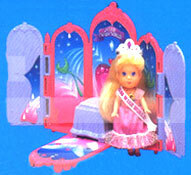 Came with one of the three original release charm dolls when issued by Galoob. 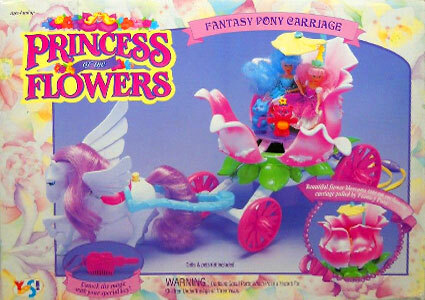 Came with "Pixie Bright" charm.